Disruption of Thyroid Hormone Activation in Type 2 Deiodinase Knockout Mice Causes Obesity With Glucose Intolerance and Liver Steatosis Only at Thermoneutrality. Thyroid hormone accelerates energy expendi- ture; thus, hypothyroidism is intuitively associated with obesity. However, studies failed to establish such a connection. 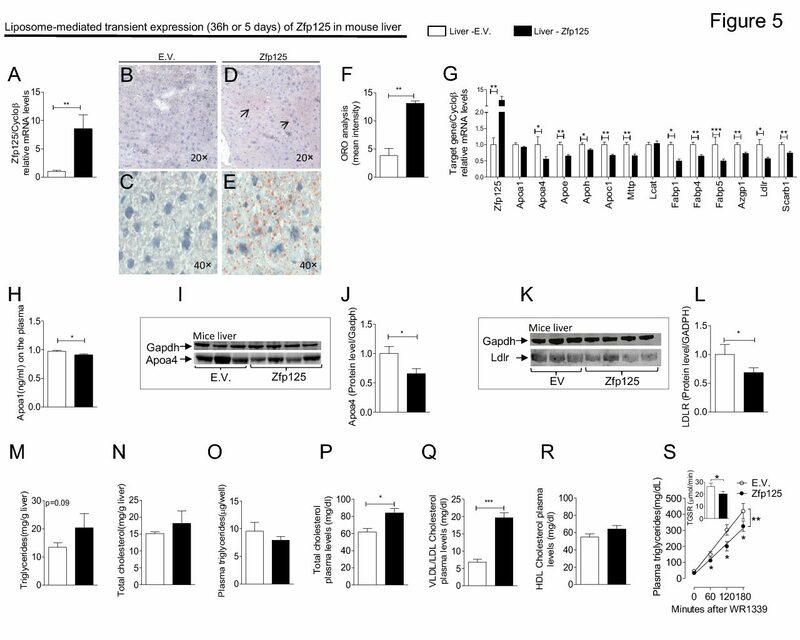 In brown adipose tissue (BAT), thyroid hormone activation via type 2 deiodinase (D2) is necessary for adaptive thermogenesis, such that mice lacking D2 (D2KO) exhibit an impaired thermogenic response to cold. Here we investigate whether the impaired thermogenesis of D2KO mice increases their susceptibility to obesity when placed on a high-fat diet.